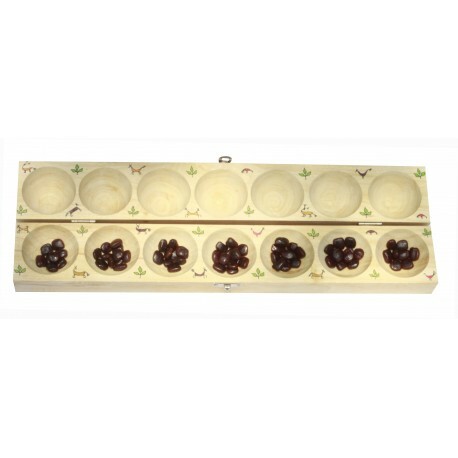 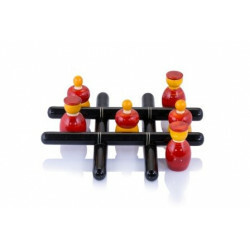 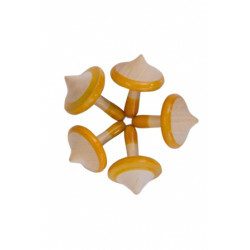 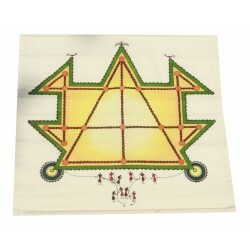 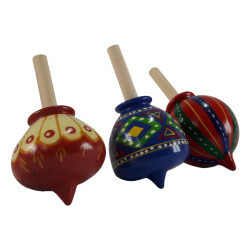 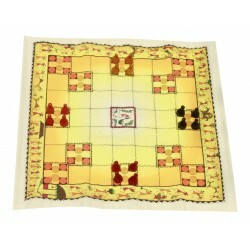 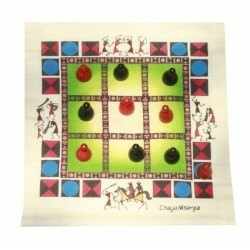 This is a very famous strategy board game of Karnataka. Its basically a wooden block with holes. 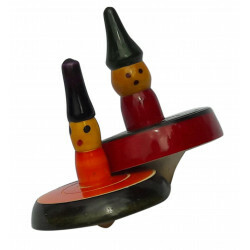 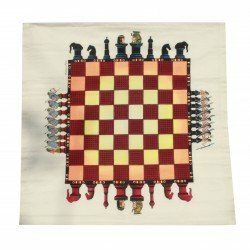 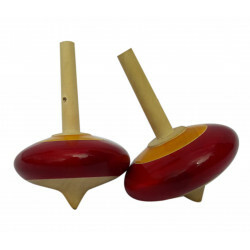 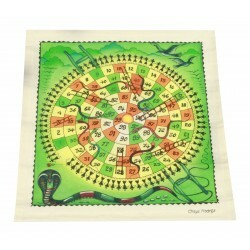 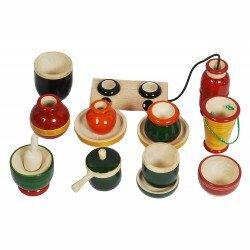 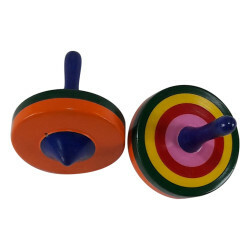 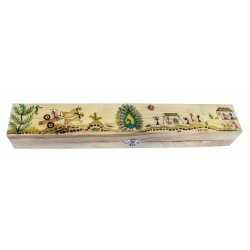 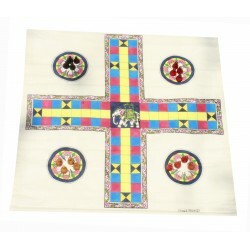 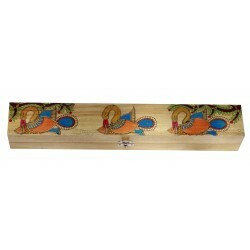 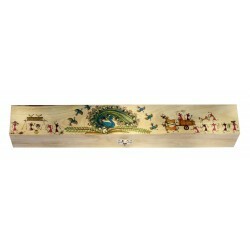 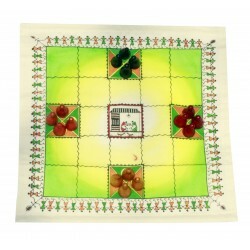 This game is designed in contemporary style with hand made painting on the wooden block.This board game comes along with instruction card with the rules.